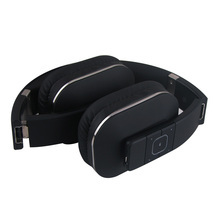 1.Bluetooth Headphones with Warm Bass Rich Sound,50mm big driver units provide fantastic sound quality. 2.CSR Bluetooth V4.1 technology , supporting aptX and A2DP profile,pairs in seconds to your TV or Bluetooth Transmitter without any noticable delay between pictures and sound. 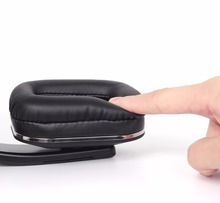 3.Wireless Headphones that are Easy and Fast to Pair,Bluetooth 4.1 and NFC tap to connect give fast and stable connection. 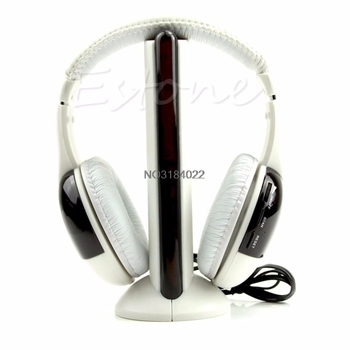 4.Built-in Microphone ,Stay connected to your phone with hands free calling. 6.Customisable Headphones Sound Matched to you,Fully compatible with android and iOS Smartphone,PC,Tablet,Laptop. 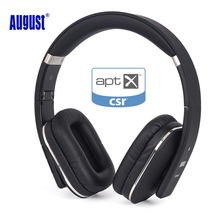 1.A: Is this original August EP650 Headphones ? 2.A: Are the ear cups over ear or in ear ? And how big are they? Q: The ear cups are over ear,though they rest on the outer edges of the ear.Each cup is is roughly the size of a pack of cards. 3.A: Will these work bluetooth with iPod tough 4th geration? 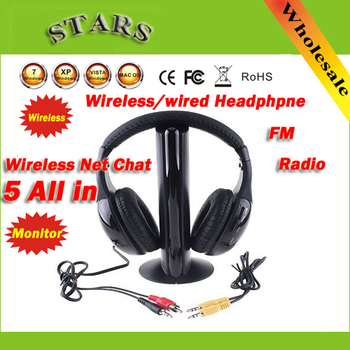 Q: Yes.This heaphones can be work with iPod,iPad,iPhone,Android Smartphone,Tablet,PC and any device with Bluetooth. 4.A: What’s the battery life for this device? Q: It’s a reachargeable built-in battery.The working time is up to 10 hours. 5.A: Does the flashlight flash constantly when in use ? 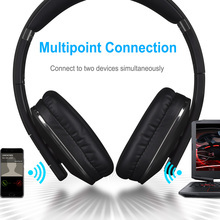 Doese it stop if connected by cable instead of bluetooth ? 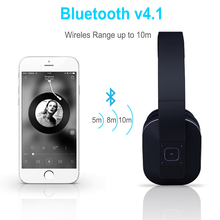 Q: When the headphones connected through bluetooth the blue light flashes constantly,but when the headphones is wired or used without a bluetooth connection,the ligth will not flash. Note that hands free use will not work if bluetooth is not on. 6.A: Why doesn’t the status led lights when i press the button for 5s? Q: The status led show red while charging, the status led lights blue if it’s full charged.You need to charge the headphone for 2 hours if the status led doesn’t light when you press the buttons for 5s. 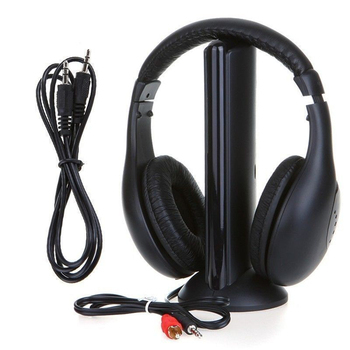 7.A:Can i use this headphones to connect to my tv? 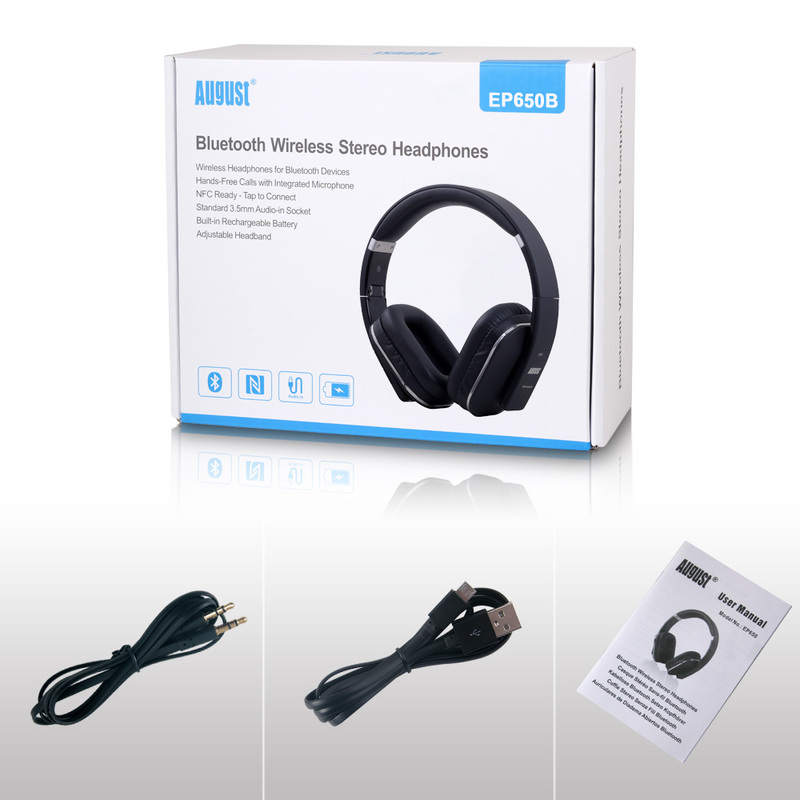 How can i experience wireless audio sound from my tv ? Q: August EP650 can be connected to tv throught bluetooth or 3.5mm audio cable.You need one Bluetooth Transmitter if your tv doesn’t support bluetooth,pls note that the transmitter has aptX low latency function,you can choose the August MR270 / MR260 / MR250 aptX Low Latency Bluetooth Transmitter in our store. 3. If you can’t checkout immediately after and order closed,please wait for few minutes and finish paying within 3 days. 2. If you don’t receive your item within 30 days from the day you paid, please contact us. We will track the shipment and go back to you as soon as possible with a reply. or shipping charges.We usually value our product about 30% real retail price,if your country has specific customs rules,please feel free to let us know before we ship the goods out. 2. 12 months manufacturer’s limited warranty for defective items(Excluding the wrong operation of items or physical damaged by the buyer).